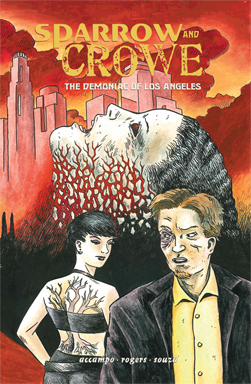 Sparrow & Crowe created by Habit Forming Films, LLC. Available on ComiXology from Hermes Press. 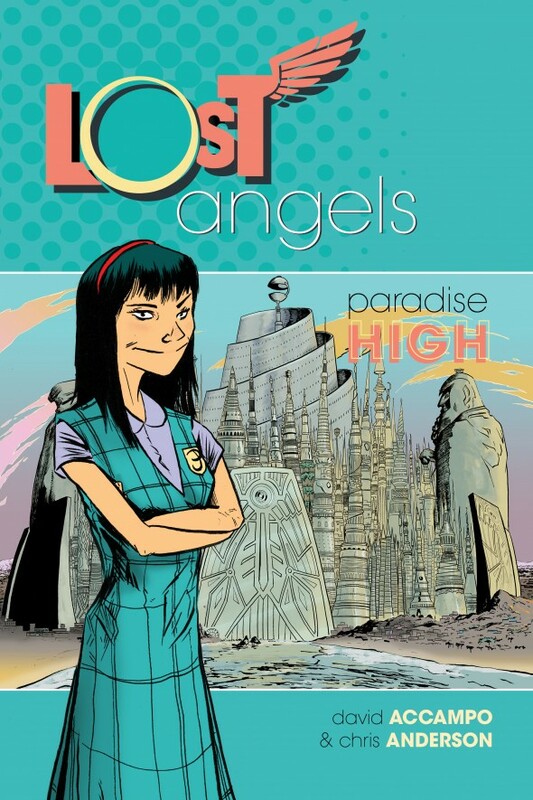 The first story arc, “Paradise High,” launched in March, 2015 from Comicker Digital! All content © 2019 by Habit Forming Films, LLC.